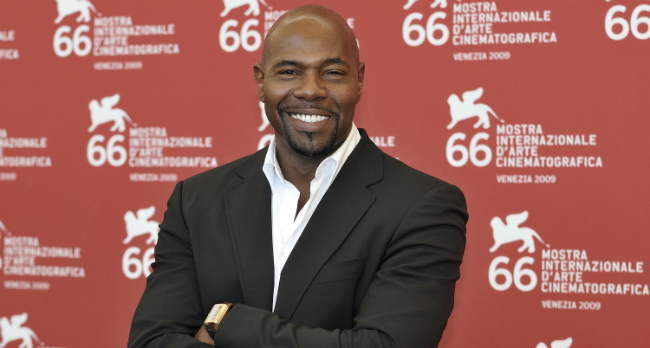 Though he was once attached to the long-brewing Scarface remake at Universal, writer-director Antoine Fuqua is beginning to redirect his attention toward The Equalizer 2, an action sequel that will herald a reunion with lead star Denzel Washington after the creative duo made off into the sunset to remake The Magnificent Seven in 2016. Truth be told, The Equalizer 2 has spent a little longer in the oven than first anticipated – particularly for a tight-knit thriller that scooped up a commendable $200 million at the box office – but scheduling issues quietly forced the action sequel onto the back-burner. It’ll be the first time Antoine Fuqua and Denzel Washington are actively involved in a movie sequel, and for that reason alone, you can color us intrigued. September 14th, 2018 is the date for your diaries.